Learn how to develop a communication strategy that will allow you to realize the full potential of your list of contacts in the coming year. All these contacts have one thing in common: potential. 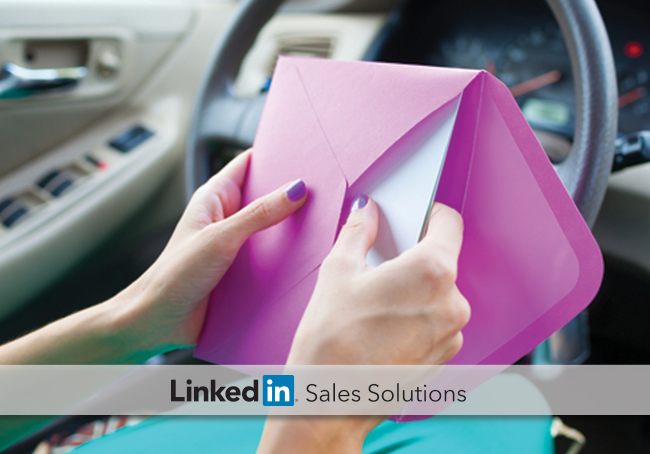 And the reason many sales pros never tap the massive potential of their virtual rolodex is because they don’t have a clear strategy for keeping in touch with high-potential contacts. It’s understandable, sort of. There is a quota to make and a limited amount of bandwidth with which to make it. So working on in-funnel deals and finding new, “ready to buy now” leads becomes the default priority. But at some point, in order to get (and stay) ahead of the quota-making scramble, sales pros need to adopt a proactive approach to sales prospecting. This requires a smarter, more strategic approach to keeping in touch. The sales landscape is changing. Forty-six percent of participants in a recent study reported a shift from a field sales model to an inside sales model. Advancements in technology and changing buyer communication preferences are allowing today’s inside sales teams (and field reps) to connect with more prospects in meaningful ways. Calling “just to check in” doesn’t cut it anymore. Buyers and partners want and expect value in easily-consumable nuggets. Today, the sales pros who can scale relationship-building via technology and connect using multiple touch points (i.e. social selling) are simply more competitive. Here are three keys to staying in touch that can help sellers earn more revenue from their contact lists. These people can provide you with the most value. So in turn, you must focus on providing these people with the most value. Examples of priority contacts include high-potential prospects who haven’t yet entered your pipeline, or partners who can refer business to you on a regular basis. Some sales pros make their entire year with only a handful of big deals or a few loyal referral partners. Which contacts have the biggest potential to help me achieve my goals? And how many can I reasonably expect to reach out to? What are the primary and secondary goals/motivations of each contact? What does each contact really care about? In what ways can I help this contact meet these goals? What messages would this contact consider relevant and useful? Are there upcoming events (webinars, conferences) that can facilitate engagement, or are there any trigger events (contact publishes an article, company news, new study release) that can provide real-time opportunities for engagement? Our recent study revealed three overwhelming reasons why decision makers engage with sales reps.
You may not yet be considered a “thought leader,” and you will not always have the opportunity to get introduced (though features like TeamLink can greatly increase the probability of warm path introductions), but with a little work on the back end, you can absolutely increase the likelihood of engagement by leading with insights related to your prospect’s business. This is why strategizing an approach for high-priority contacts on the front-end is a crucial step. In reality, it’s not more communication that will allow you to break free from the monthly quota-making scramble, it’s more relevant communication. And when communication is relevant and useful, there’s no illusion that it has taken place.